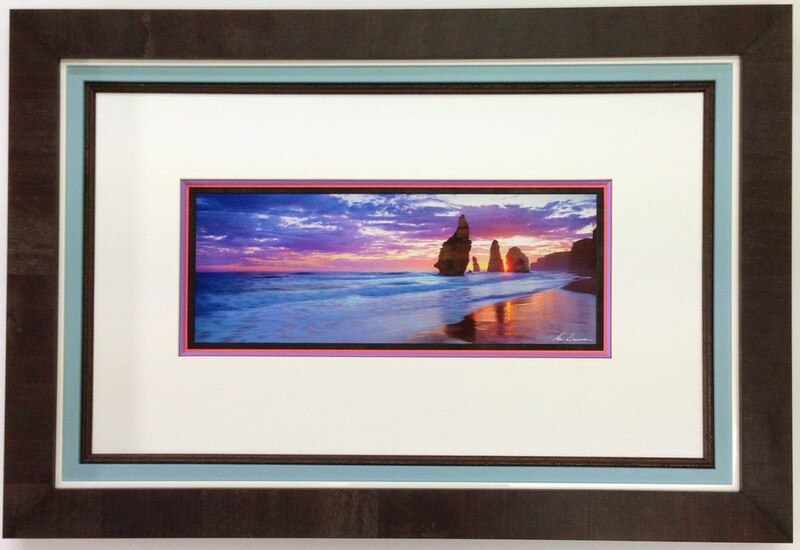 At Art Frames we specialise in quality custom picturing framing. We pride ourselves on the care and attention we give to your artwork and precious things. Our team's qualifications include degrees and diplomas in design, photography, interior design and history. We have been trained to take proper care of your pieces. Art Frames has been custom framing from its spacious, professionally equipped workshop on Kenepuru Drive in Porirua, Wellington since the early 1980’s. With such a long history there is not much that we haven’t framed, and today we are still designing innovative and creative framing solutions for everything from traditional to contemporary art and objects. We prefer to use the best in conservation quality materials sourced from New Zealand and around the world and utilise the latest in modern picture framing technology.